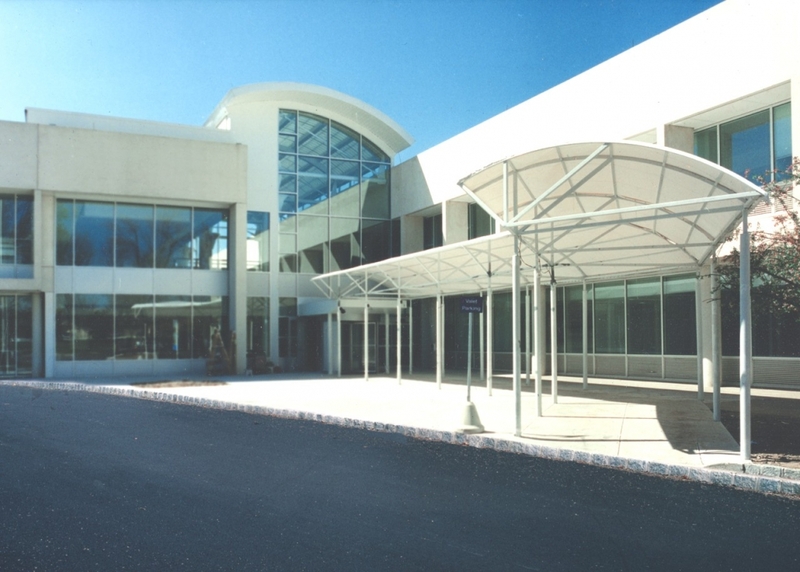 Rinaldi’s value-engineering abilities enabled the Hospital to utilize a soil-cement asphalt substrate material lending suite to out-of-sequence work by the trades in order to fast-track the schedule at no extra cost to the Owner. 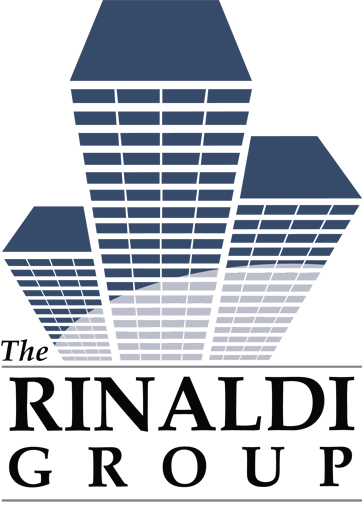 Resultantly, the project met all of its milestones dates, was completed on time, and within budget. 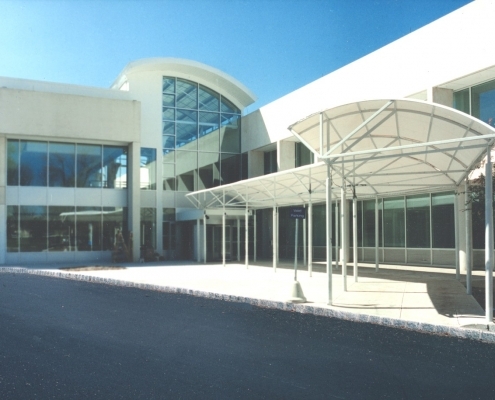 For this very reputable and growing hospital facility, this project provided the addition of a 3-story aluminum and glass curtainwall atrium connection, with cambered steel framing and an arched, standing seam metal pane roof system. 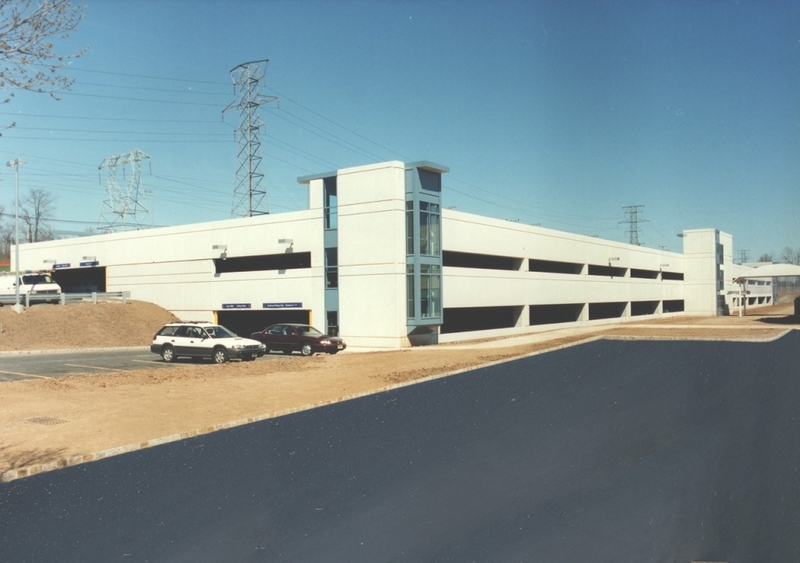 Included under this program was the addition of a 3-story, pre-case concrete parking structure, encompassing over 180,000 SF of space. 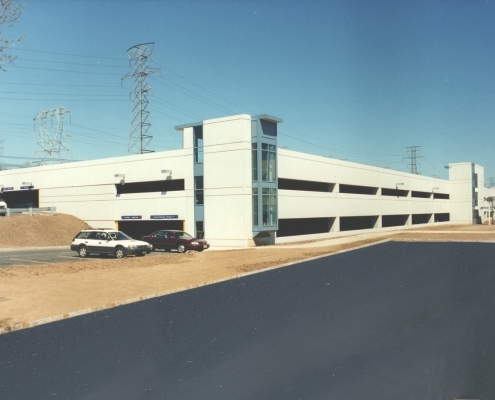 With its own labor and equipment, Rinaldi was a major prime contractor coordinating with all the trades and performing excavation, site work, concrete foundation and superstructure, including microsilica concrete infill on the 2nd & 3rd floor pre-cast concrete parking deck levels, as well as interior construction for the new and modernized rehabilitation and fitness center.